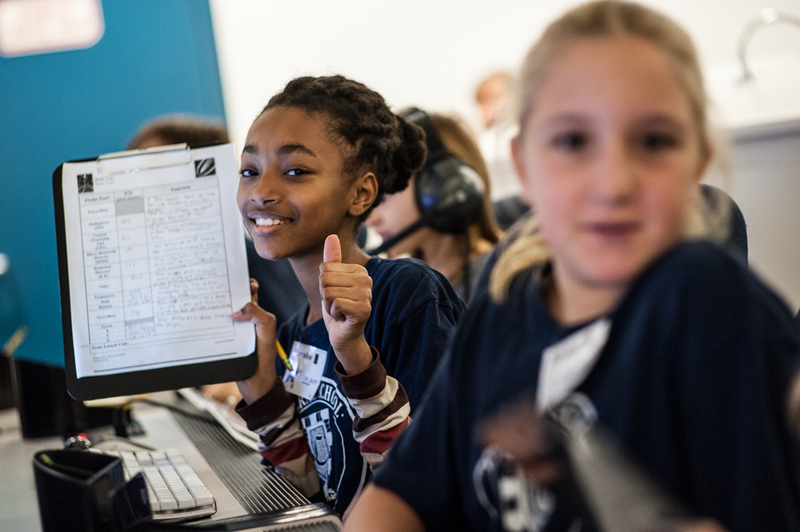 Help support us open the Challenger Learning Center of Philadelphia by helping us reach our end of the year fundraising goal. Funds will be used in our STEM outreach efforts as well as opening a center! See www.clcphiladelphia.org for more info.